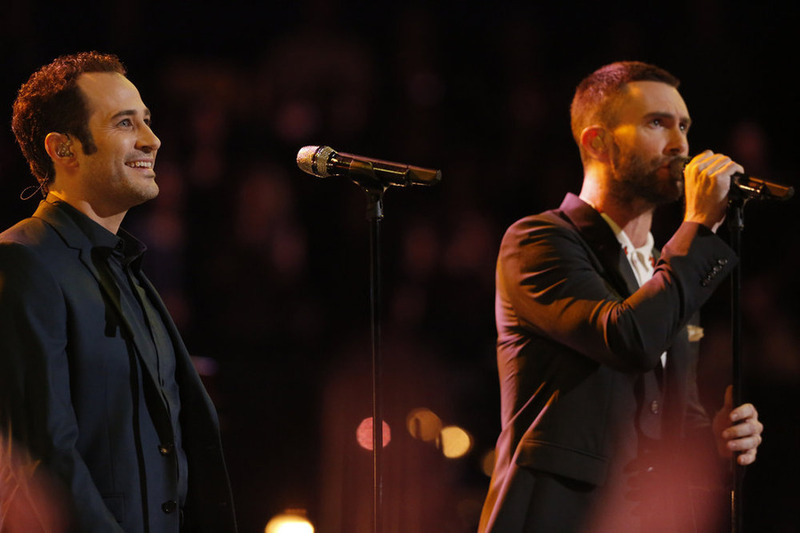 NBC’s The Voice will choose its next champion tonight. Coach Adam Levine and contestant Joshua Davis walked the red carpet and talked about the season finale. The Voice finale airs tonight at 8/7c on NBC. [VIDEO] Inside Scoop: Sawyer Fredericks Wins THE VOICE Season 8!